To celebrate, we decided to each compile a Best Nine Photos (like on insta) as a way to reflect back on the past year. Yeah it is pretty wild to think that two years went by already! 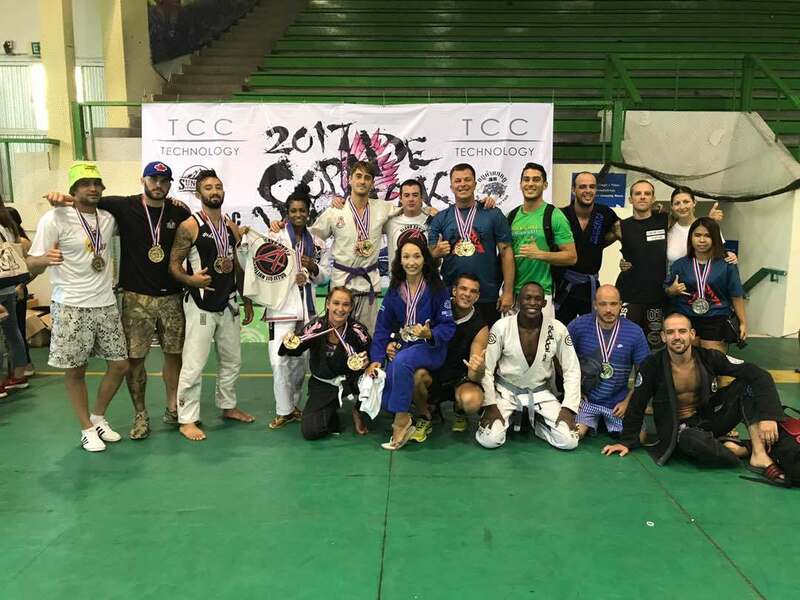 My jiu-jitsu competition in Bangkok Thailand! 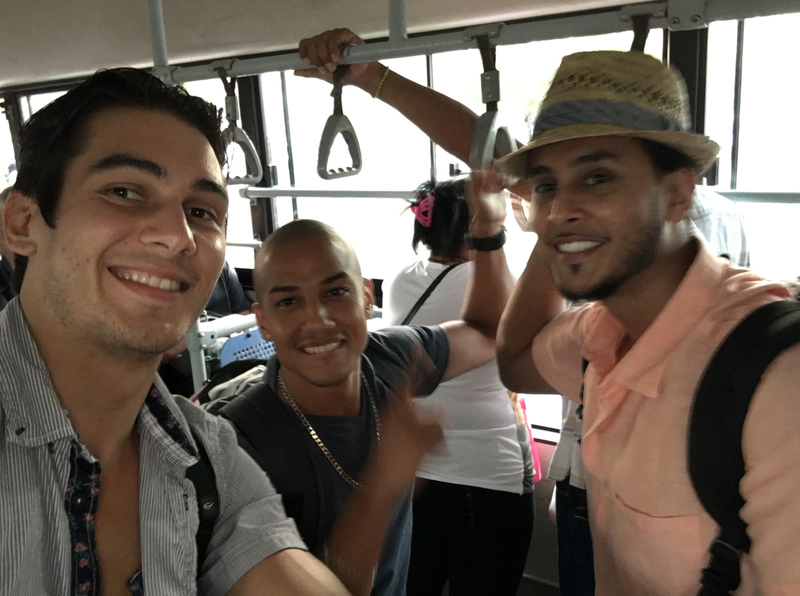 Fresh off the plane in Cuba with good friends Chris and Omar. Kimberly teaching English in Chile! 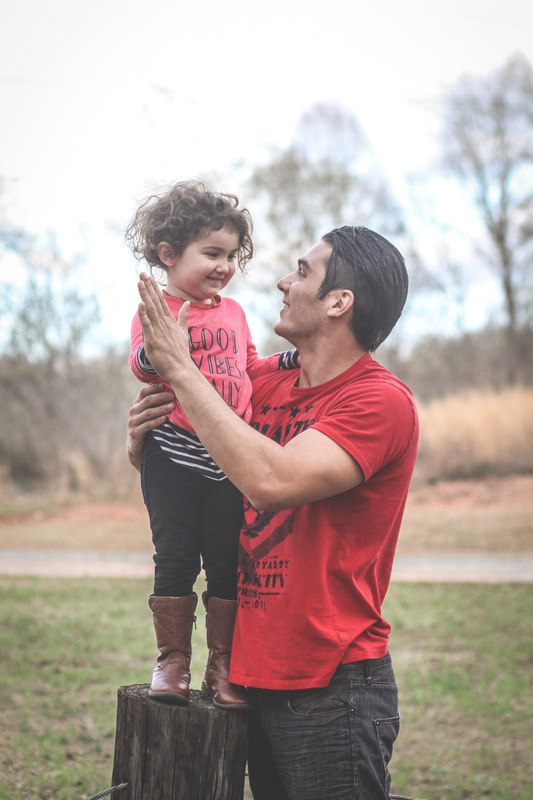 Hi fives with my favorite person. 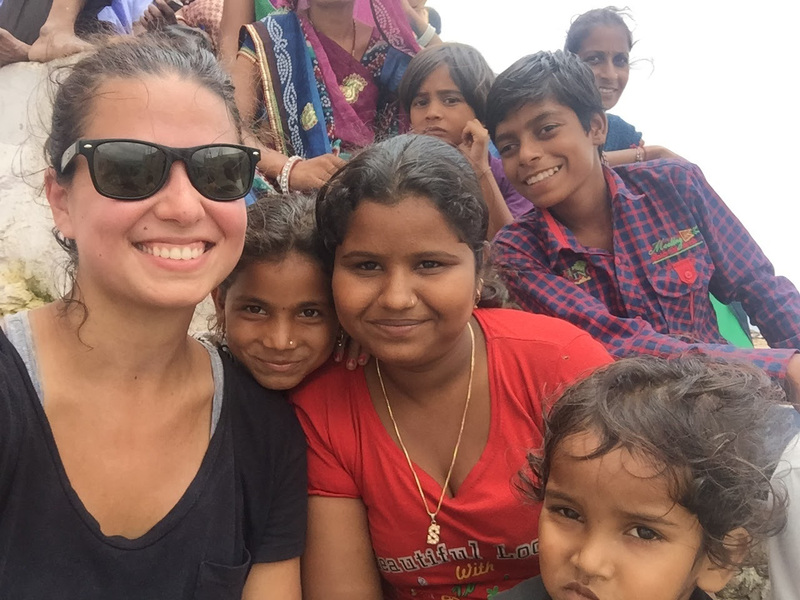 Love this picture of Kimberly with the local children in India. 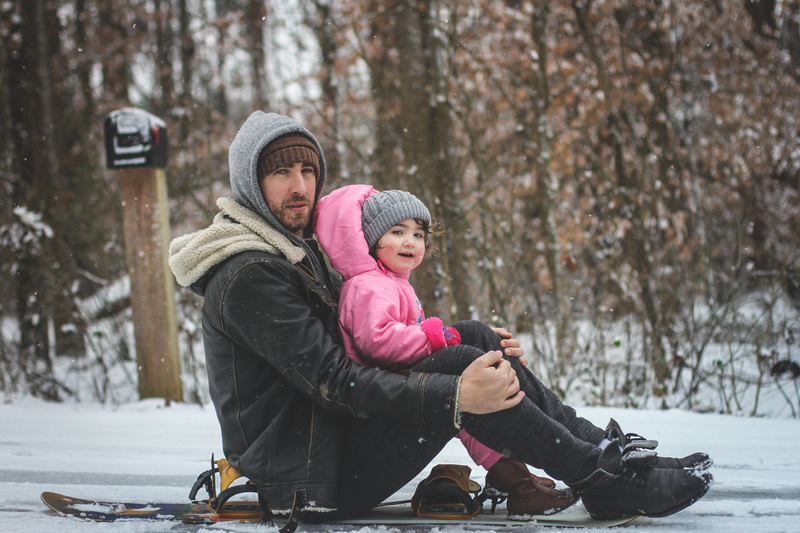 Evelet having fun in the snow with her dad, Jason. Starting at the the top left, going across and then down. Hey guys! So a lot of my Best Nine are from my time in South America this past year. It was such a wonderful experience and something I will never forget. Every year I say it, but I’m not sure how I can top 2017!! I started my 33rd year with a trip to Colombia to visit my dad and good friend Lina (top left). 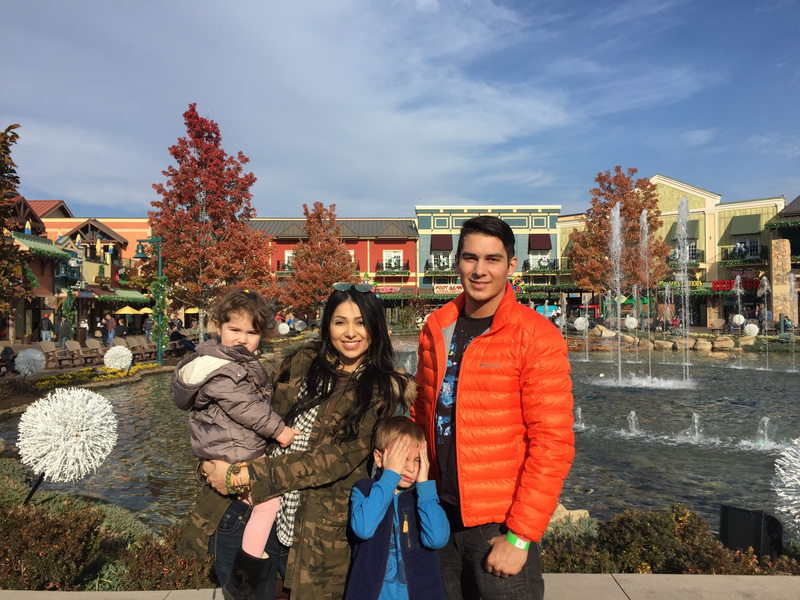 We explored new to me areas of the country and I loved getting to see Lina’s hometown! 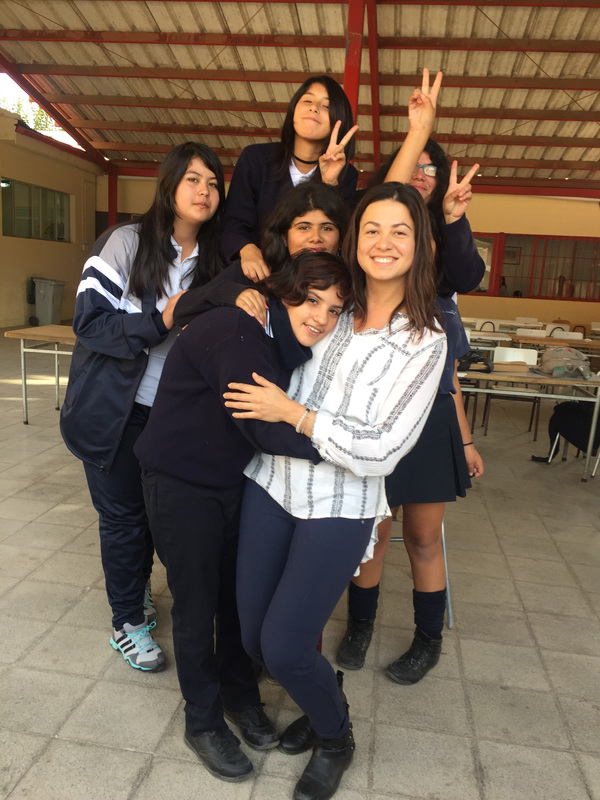 I then ventured to Chile and stayed with an amazing Chilean Family while teaching English in a local high school (top right). I am so grateful for the chance to have met them and know that I will always have family in Chile! At the end of my semester teaching, I took some time to travel before returning to the states. The Hoch was able to make a trip to visit the south of Chile with me (middle left) and we had an amazing time together (travel buddy for life)! 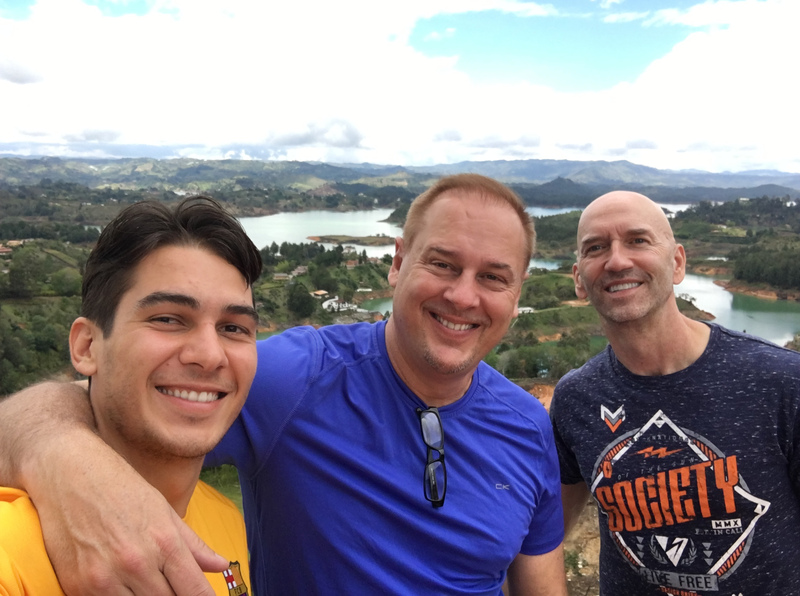 My adventure continued as I went backpacking with my new Aussie buds in Peru and Argentina. Some highlights shown above include Machu Picchu and the Salta and Jujuy Regions in Argentina (bottom right and top middle). I extended my time in South America so that I could celebrate Dieciocho de Septiembre (Chile’s Independence Day) with my volunteer buddies and Chilean family before returning home (bottom left). 🙂 It was such a great way to end my South America travel adventures! I also enjoyed keeping up with David and Stef’s posts while away. David’s trip to Cuba had me green with envy (bottom middle). I also enjoyed learning about Jiu Jitsu from him and am so proud of his accomplishments. Also you can’t have a Best Nine and not include Stef’s photography with a photo of this Beautiful Mess. One of my fave pics is of myself and my girl jennyfair (bottom middle). She is on the brink of becoming a mother any day now and I cannot wait to see how life unfolds for her. Also, yoga has been a real game changer for me since I started late 2016. I really geared up my practice in 2017 and grew even closer to my fellow yogis. I am a better person thanks to the art of meditation and to my yogi guru Shannon Wiseman Laub (bottom right corner). She makes flexibility look effortless. I love capturing her in her best expression of herself. 2017 was full of beautiful moments. I am so grateful for every single one of them. Thank you all for support. We are so proud of all of our accomplishments and are looking forward to what the next year entails! Thanks again for following our blog! We really appreciate YOU more than you know! Hola! 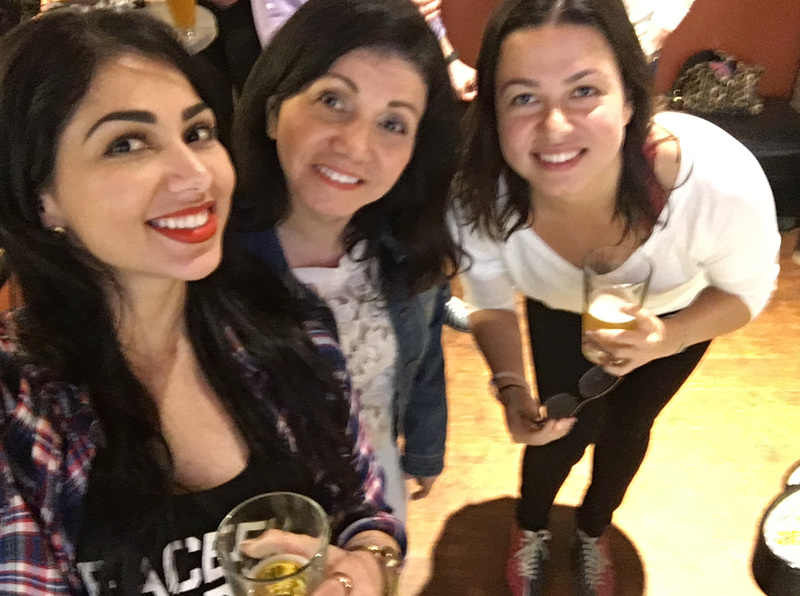 Welcome to LosRamseys, a lifestyle blog emphasizing Family, Fitness, Travel and anything else we feel like sharing with you. Please check out the About page for more info. Thank you for reading!